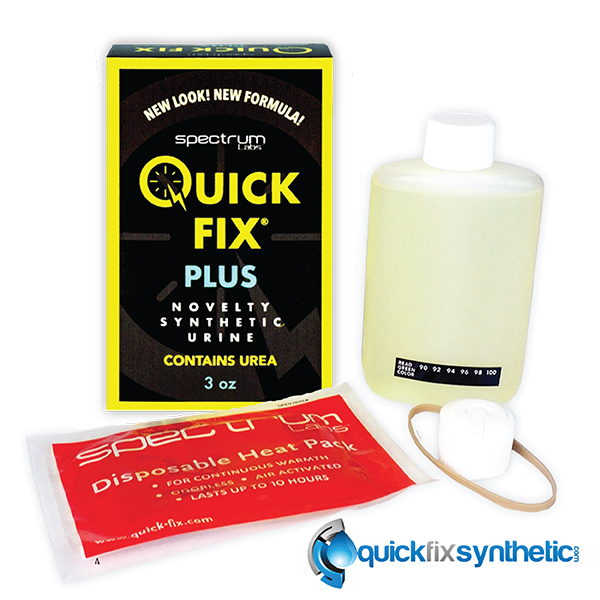 Quick Fix plus is your first 3 oz synthetic urine bottle available on the market. 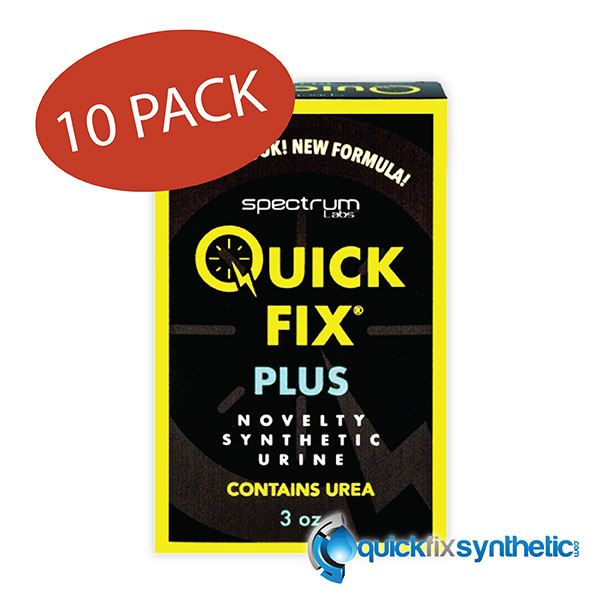 This 3 oz synthetic kit which contains pre mixed uric acid gives you a piece of mind knowing you will fill the cup generously over the required line to avoid all suspicion. 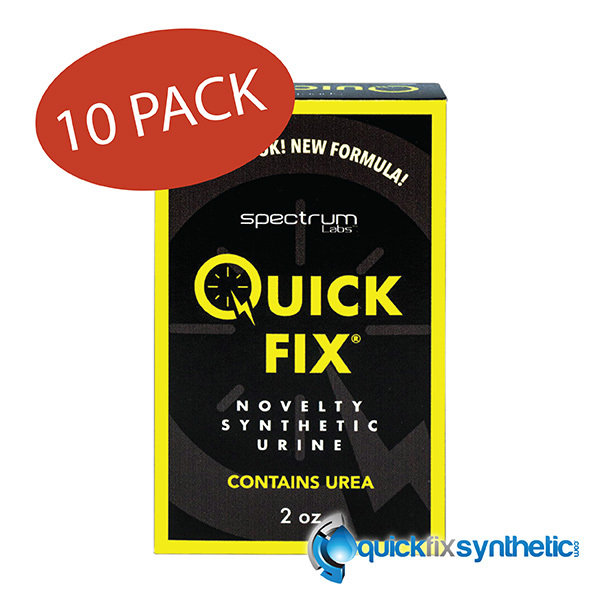 Quick Fix 6.2 synthetic urine plus is our most popular kit on sale today and also comes with the following contents: 3 oz bottle of quick fix pre mixed urine, spectrum labs heating pad, easy squirt pour spout, rubber band, and complete instructions with current batch numbers to validate your purchase. 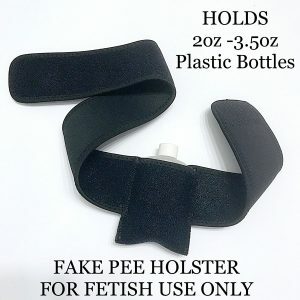 Did we mention any product purchased from us come with 24 hour phone support? See why so many people trust us to deliver the finest results in the testing industry. 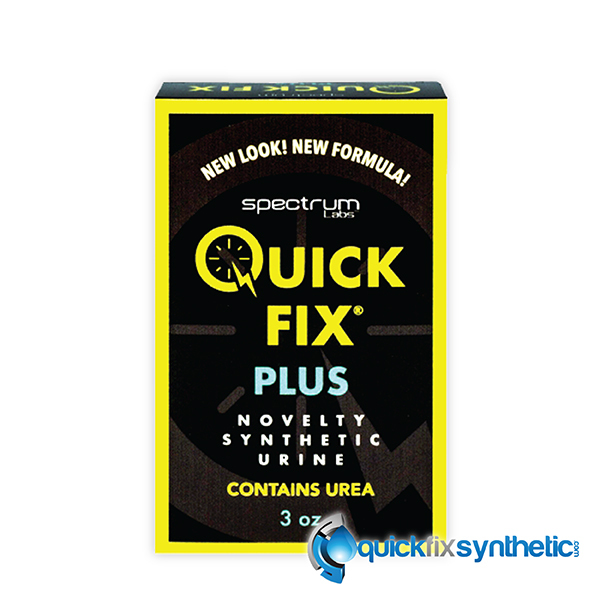 Quick Fix plus 6.2 synthetic urine is your first three ounce synthetic urine bottle available on the market. This three ounce synthetic kit which contains pre mixed uric acid gives you a piece of mind knowing you will fill the cup generously over the required line to avoid all suspicion. 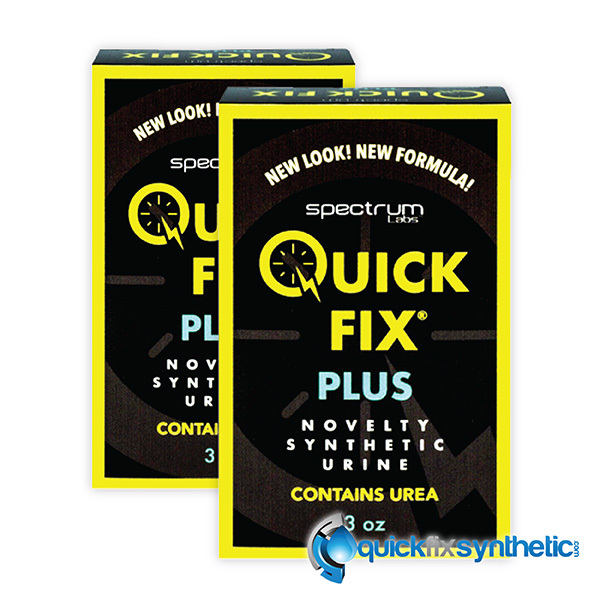 Quick Fix 6.2 plus is our most popular kit on sale today and also comes with the following contents: three ounce plus size bottle of quick fix pre mixed urine, spectrum labs heating pad, easy squirt pour spout, rubber band, and complete instructions with current batch numbers to validate your purchase. Did we mention any product purchased from us come with 24 hour phone support? See why so many people trust us to deliver the finest results in the testing industry. 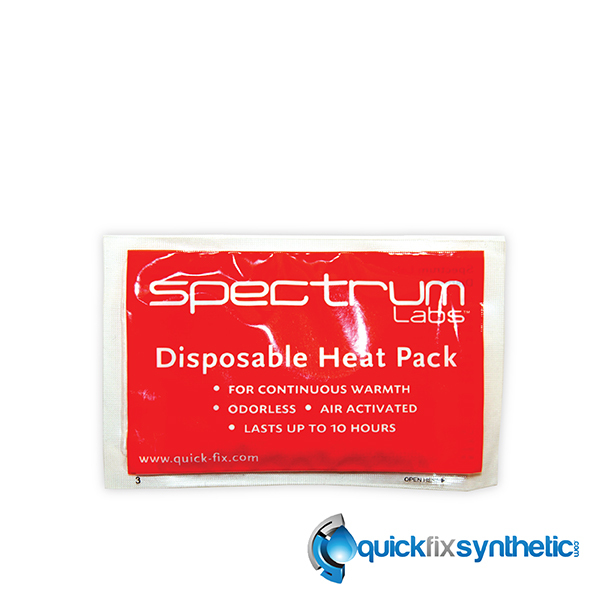 Buy 3 units and we will ship you 4 guaranteed!